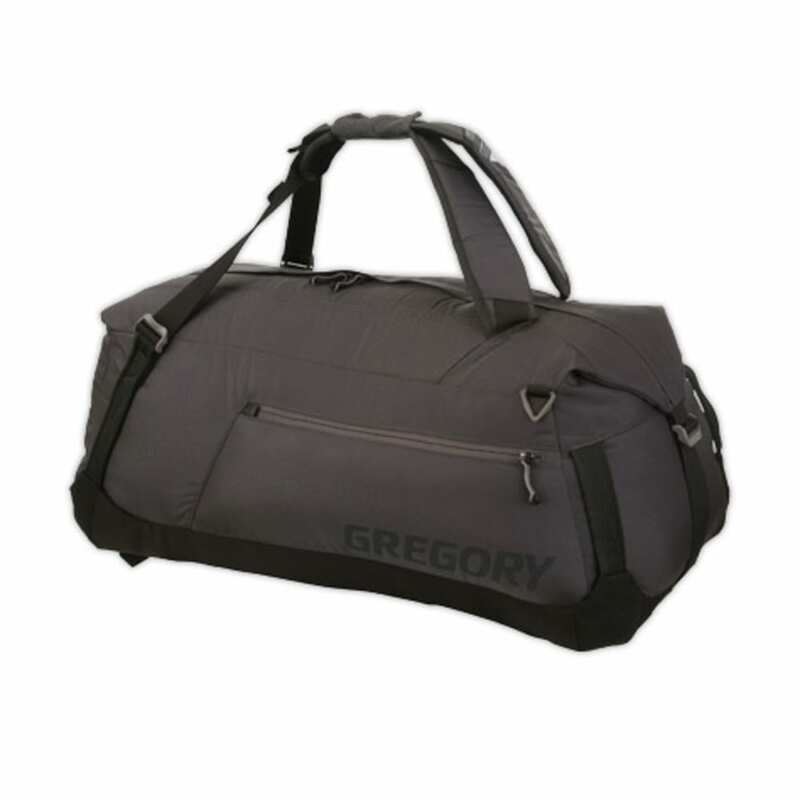 The 95 L Stash Duffel from Gregory might just be the perfect duffel: superstrong, simple, and versatile with easy access. Haul handles on all four corners and a two-way carry strap provide carry options that are almost endless. Dimensions: 29 x 16 x 11 in.